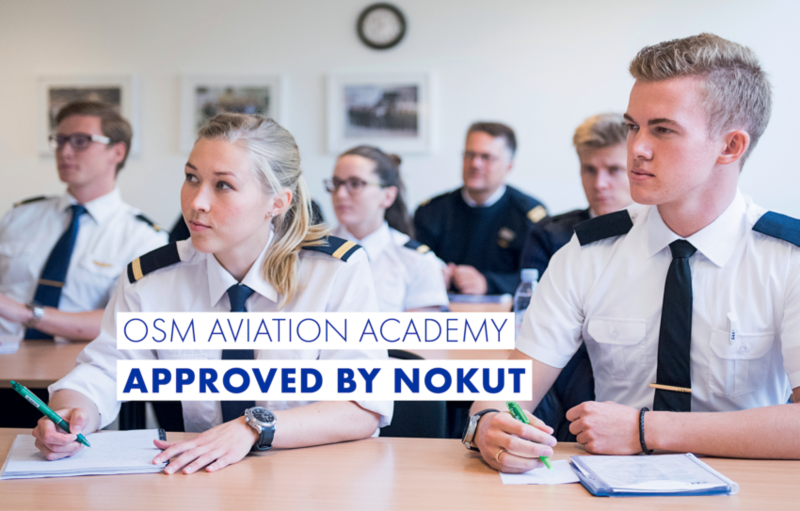 OSM Aviation Academy has been approved as a higher vocational training provider by NOKUT in Norway. This means that Norwegian applicants will shortly be able to apply for student loans through Lånekassen to finance their pilot education at OSM Aviation Academy. The approval in Norway increases the already robust financial opportunities that exist for students who choose OSM Aviation Academy as their flight school. The school already holds government approvals from the Swedish student loan provider and has a fully government-sponsored flight training program in Sweden. In addition to offering fully sponsored Flight Instructor courses available at the academy for those who already hold commercial pilot privileges. Read OSM Aviation Academy blog post here.